Equipment Specification — Saskatoon Equipment Sales & Rentals Inc.
Saskatoon Equipment Sales & Rentals Inc.
Saskatoon Equipment Sales and Rentals Inc. Is a locally owned and operated business that is committed to supplying Saskatoon & surrounding areas for years to come. 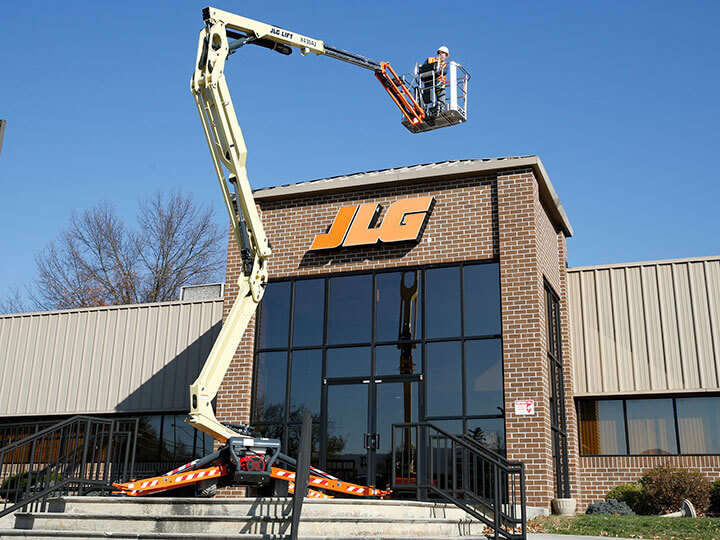 As a JLG and SKYTRAK dealer we offer brand new Sales, Parts and premium rentals. We also carry a large inventory of top quality used equipment. Saskatoon Equipment Sales sells a wide variety of new and used equipment. 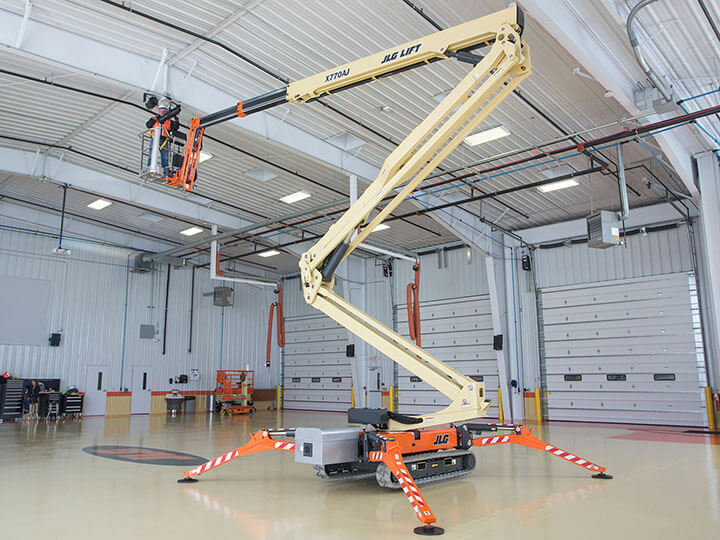 We also offer daily, weekly, monthly and long-term rentals; which includes telehandlers, straight boom and articulating man lifts, scissor lifts (electric indoor and 4 wheel drive rough terrain), skid steer, mini excavators and various construction equipment. © Copyright by Saskatoon Equipment Sales & Rental Inc. 2013. All rights reserved.